PORT MANSFIELD — For decades, hundreds of whitetail deer have roamed this bayside fishing village, eating corn out of residents’ hands and luring families who see them as a tourist draw. Then last month, some of the deer appeared to disappear. The reason, federal officials killed off 90 deer — about 25 percent of the area’s population — after they contracted cattle fever tick. In Port Mansfield, deer can sometimes outnumber people. Free-roaming deer have become a big tourist draw in this village whose fishing industry slows during the winter months. Deer can be seen roaming the streets and neighborhoods of Port Mansfield year round. But during rutting season, November through January, the population of deer swells as bucks roam into town looking for mates. Authorities are warning people to be careful around the deer, who become more aggressive during the season. 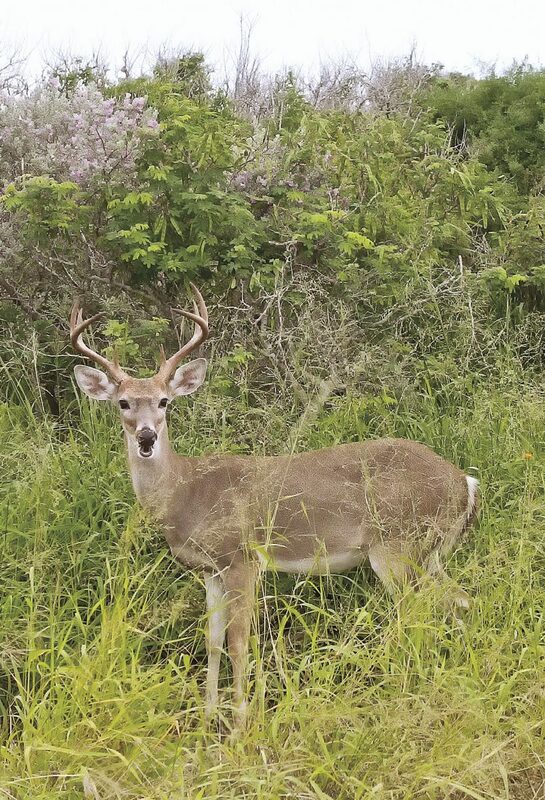 “White-tail deer are a major carrier of cattle fever ticks, which carry a parasite that can severely sicken and kill cattle,” Lyndsay Cole, a spokeswoman for the U.S. Department of Agriculture’s Animal and Plant Health Inspection Service, stated this week. In June, the USDA “humanely euthanized” deer carrying cattle fever ticks, donating their meat to a food bank while burying their hides, Cole stated. Tommy Rains, chairman of the Willacy County Navigation District, said the area is under quarantine. To control the spread of the cattle fever tick, the TAHC has placed nine South Texas counties under quarantine, Cole stated. Along Highway 186, officials have also built a high fence to try to stop deer from moving north, Cole stated. In 2014, the cattle fever tick, a microscopic parasite, was discovered on several properties in eastern Cameron County, posing a huge threat to the Texas cattle industry. Love ‘em or hate ‘em? 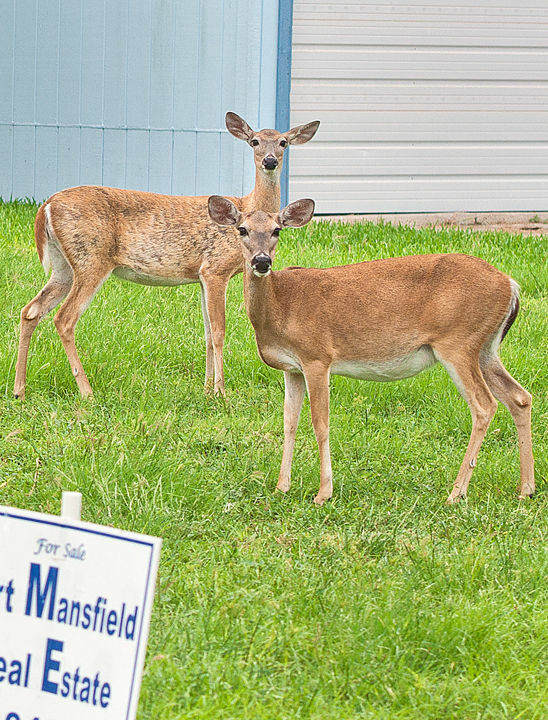 In Port Mansfield, the area’s deer population has vastly outnumbered the village’s 226 residents. Along the narrow streets leading to the Laguna Madre, many residents love their four-legged neighbors while just as many hate them. At Donald MacTavish’s home, his wife feeds the deer. Then he started seeing fewer deer around his home. “Once they start disappearing, people get upset,” he said. So MacTavish started making phone calls to find out what was happening to the deer. Wednesday, he found out the USDA killed off deer carrying cattle fever ticks. 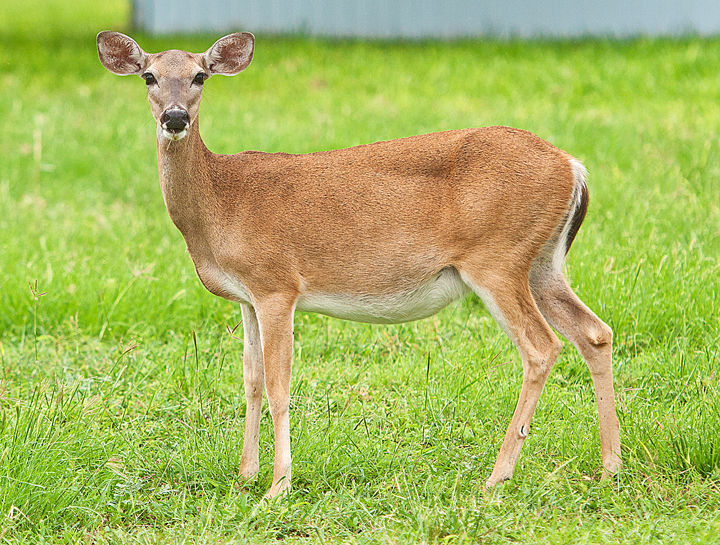 But Sybil Simmons hates the deer that ramble through the streets, stopping at residents’ home to feast on corn. “They need to do another 100 (deer) — definitely,” Simmons, who runs a lodging business, said, referring to the USDA’s euthanization of deer carrying the cattle fever tick. “I’m an animal lover but this is ridiculous,” she said. The Navigation District, which oversees the 7-square-mile port, has considered banning the feeding of deer to try to keep them from wandering into town. 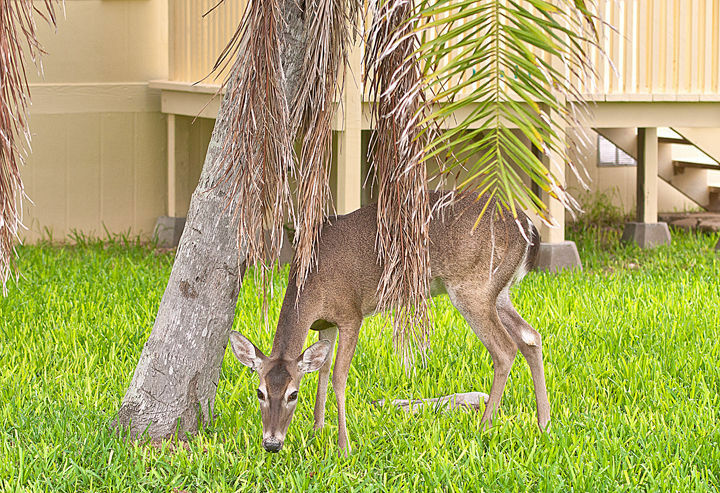 Wildlife officials have even warned residents about feeding deer. During rutting season, some bucks spar in the streets. 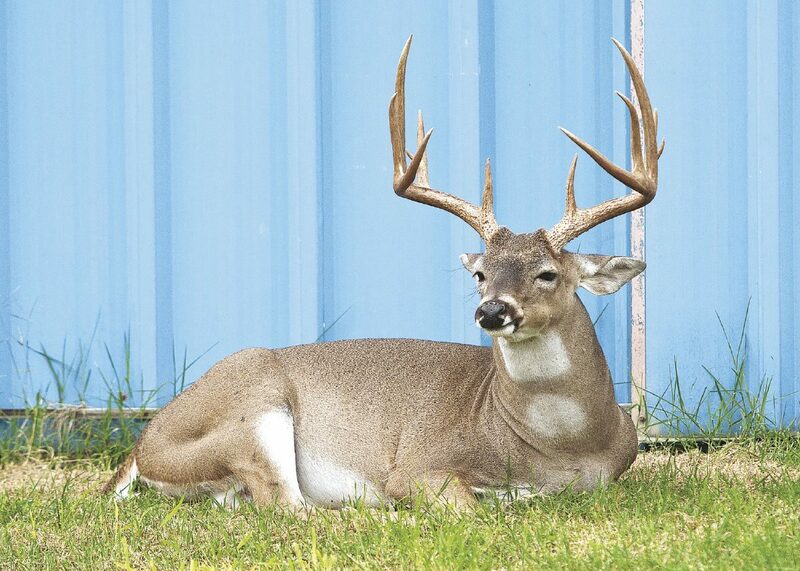 That’s when officials warn a feisty buck might mistake a person for a buck vying for breeding rights. At the Port Mansfield Chamber of Commerce, Tom Floyd knows the deer have turned into a tourist draw, driving in carloads of families who feed them corn.